The W.O.C. (Weapon of Choice) is a high performance shortboard for fast, responsive, rail to rail surfing. Built for average to good surf in the 2-6 foot range. The W.O.C. 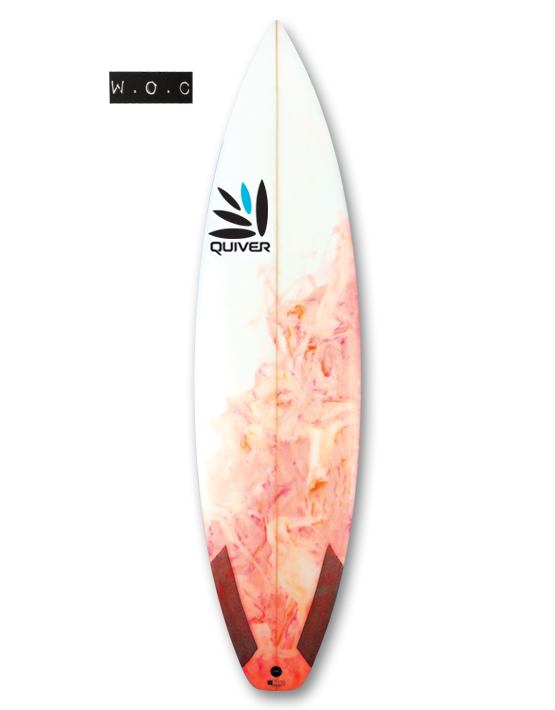 is the team guys favourite board and heavily tested in Indo waters. Available in various tails and bottom concaves. Tell us what you want to do and we'll make the W.O.C. do it! Product ID: 592 Category: Boards.